Keeping your carpet clean and fresh is very beneficial. There are many reasons why you should not neglect your carpet. Professional carpet cleaning is a fundamental part of your regular general home cleaning. These services are much needed to keep your carpet at its best. Keeping your carpet clean, not only make your home pleasing, they have various benefits you may not be aware of. Here are various reasons why you should keep your carpet clean. Carpets are generally expensive. Cleaning your carpet regularly help in keeping it in good conditions, thus, protecting the money you spent on it. This is more important in case your carpet is new or you’re planning to sell your home soon as it will add value to your home. Cleaning carpet is much easier and less costing than replacing entire area. Basically, a home or office can’t look clean if the carpets in it are not clean at all. Vacuuming your carpet regularly, helps in removing debris and dirt that ends-up in carpet. However, deep cleaning is essential as is needed to get rid of tougher stains out. When your carpet is clean, you will appreciate the feel and the look of carpets and showing off your place to visitors and guests will be appealing since the general appearance and look will be great. 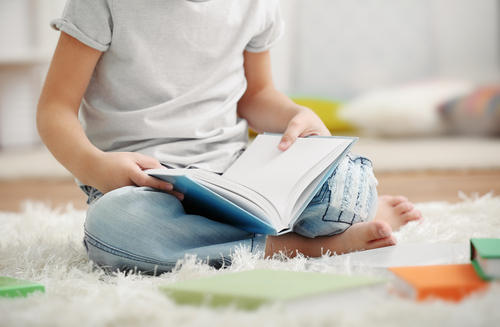 When carpets are unclean, they are home to thousands of allergen and bacteria. These organisms are source of severe several diseases as well as infections which may infect you. Additionally, particulates matters among them including dust, are stored in deep pores of carpets. You can’t lead a healthy lifestyle when surrounded by diseases causing bacteria. However, professional carpet cleaning get rid of these factors thus ensuring you live a healthy lifestyle. 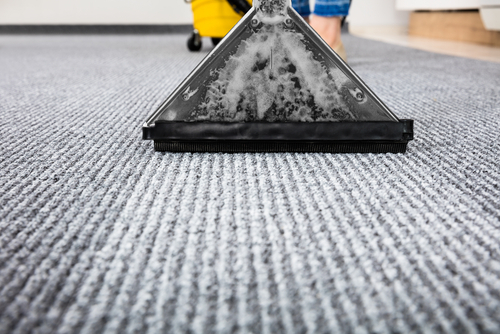 Professional carpet cleaning using the extraction-method can significantly increase the carpet life, thus protecting your floor-covering investment. Having your carpet at least cleaned professionally twice a year, can increase your carpet life. It’s good to hire a reputable cleaning company that will give you the value of your money by giving your carpet the best treatment. Deep cleaning your carpet with specialized tools will ultimately prolong your carpet life. Dry soils are the most used to make up carpet soiling. So, when a carpet is professionally cleaned thoroughly on regular basis, most of the dry soils can just be removed with regular vacuuming. When your carpet is professionally cleaned, all stains and deep-rooted particles will be removed hence making daily maintenance easy and more effective thus keeping your carpet at its best. Carpets are victims of tracking various pollutants such as dust, mold spores, as well as pesticides that can generally affect the air quality in your house or office. These pollutants may affect you, your family members or even your employee's health. With regular and professional carpet cleaning, you can maintain fresh and good air quality in your home or office hence protecting your employees and loved once health. As its case to other soils, sports and stains can basically attract more soiling. Removing stains and spots promptly can protect your carpet from damage. 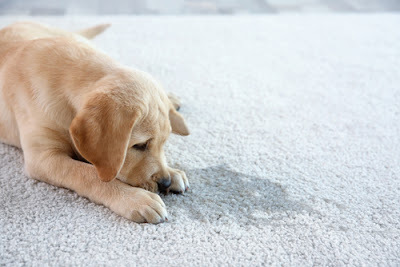 Professional cleaning of your carpet will get rid of these stains as is their most obvious reason. If you’ve stains in your carpet that are difficult to get rid of, hiring a professional cleaning service can help you and you’ll always be smiling. This is another obvious reason of cleaning your carpet. Regular carpet cleaning improves its smell. This is mostly true for homes that have pets as well as the children who often produce urine or vomit which may result to unfortunate smell. Routine cleaning of your carpet is important and steam cleaning occasionally is a viable option if you would like to have a fresh smelling carpet. Cleaning your carpet professionally, gets rid of dust mites and bedbugs which may have camped in carpets. Basically, carpets is a source of a cozy and warm interior for your home. Unfortunately, many tiny objects like carpeting due to the same reasons. The warm as well as moist fibers creates a perfect home for bedbugs and even dust mites. Make sure you don’t give these bugs a home in your carpet by professional cleaning it and regular vacuuming. Professional carpet cleaning service can help you fight against these bugs. Cleanliness of a working place affects employees productivity. When working environment is clean, employee morale and productivity will be promoted. But when the office is dirty, can be distracting and harmful to worker’s health. A dirty, spotted and full of bacteria carpet, may generally hurt your employees, thus hindering your office productivity. Thus, to curve this menace, make sure your office carpets are thoroughly and regularly cleaned professionally. This will keep all ill causing agents at bay and your employees will comfortably perform their duty without distractions. Most carpets warranties requires extraction method of carpet cleaning to be used to clean carpets within a specified duration of time. So, it’s advisable to regularly use this method to clean your carpet in professional way to avoid making the warranty void. Hiring a professional cleaning service will ultimately help you in doing this task. The discussed above are some of the genius reasons for keeping your carpet always clean. Carpet cleanliness is vital to your home and working place. A clean carpet will generally improve the appearance of your home, improve air quality, keep all ill causing agent away from you thus giving a space to enjoy a healthy life.